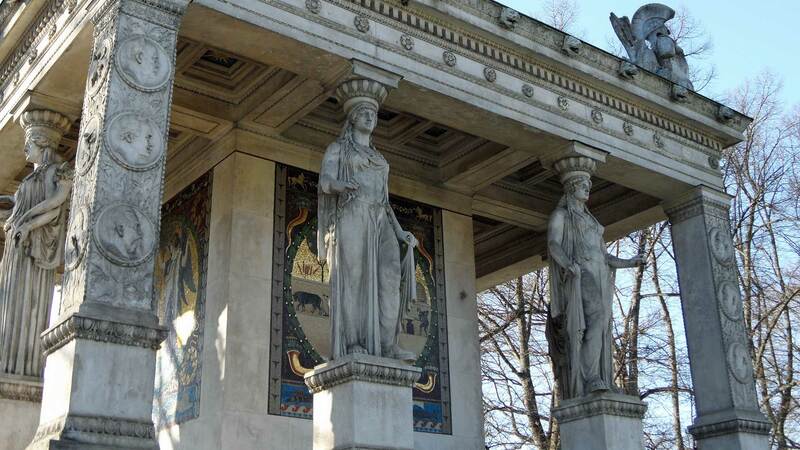 In Munich stands a symbol of peace. 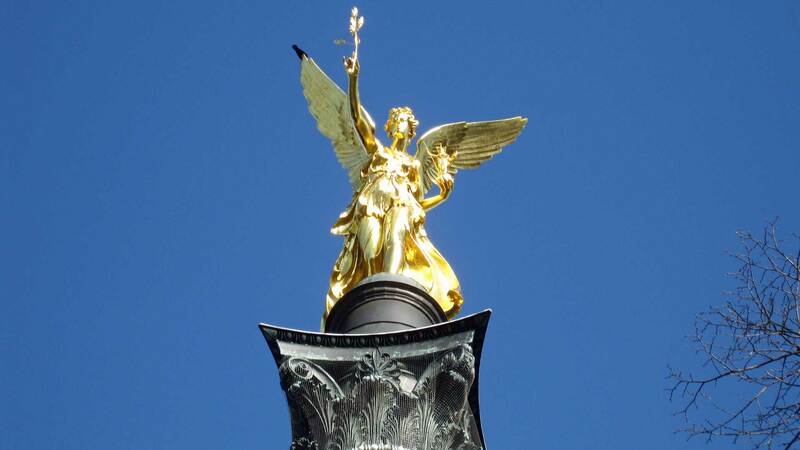 It is a well-honed angel that rises 38 meters up and is one of Munich’s landmarks. Find out why. In 1896 began the construction. 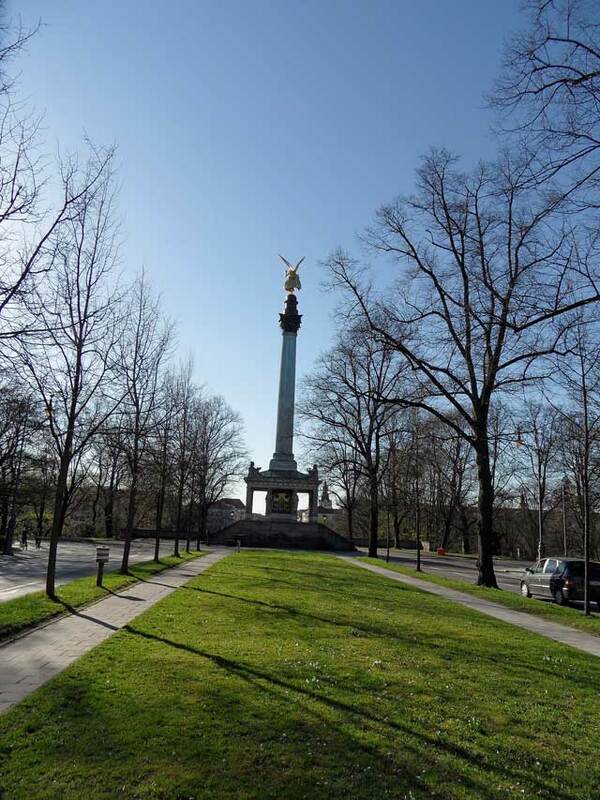 The Peace Angel stands next to the Maximilian Park, right on the Isar River and is clearly an attraction in Munich. It’s ideal for a break in the busy metropolis. 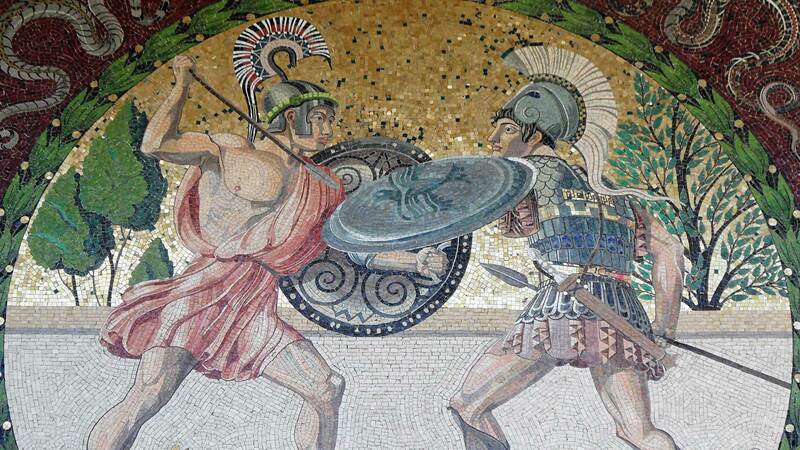 On the sides of the monument are mosaic images of both war and peace and Bavarian rulers. 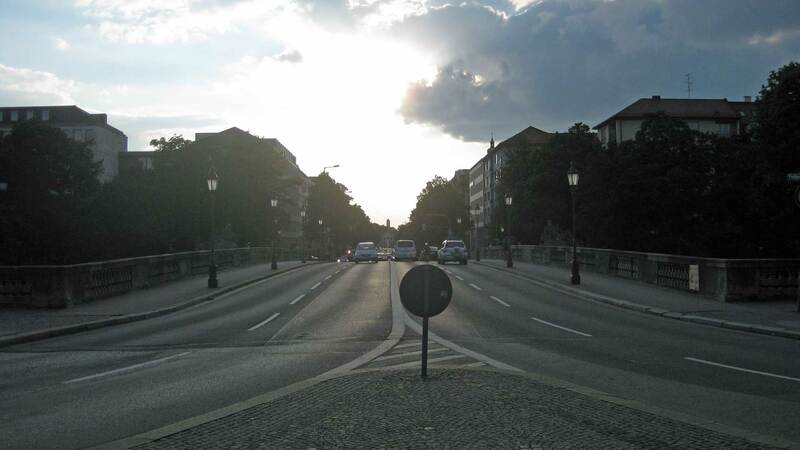 Approximately 300 meters backward where the photo is taken was Adolf Hitler’s apartment in Munich. View of the broad street Prinzregentenstrasse.